Combo Includes: 22″ LCD Monitor and New Logitech MK270 Wireless Keyboard & Mouse. 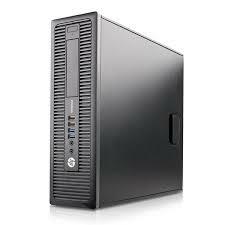 The HP Elite 800 G1 Small Form Factor is a smart combination of size, performance and expansion capabilities. 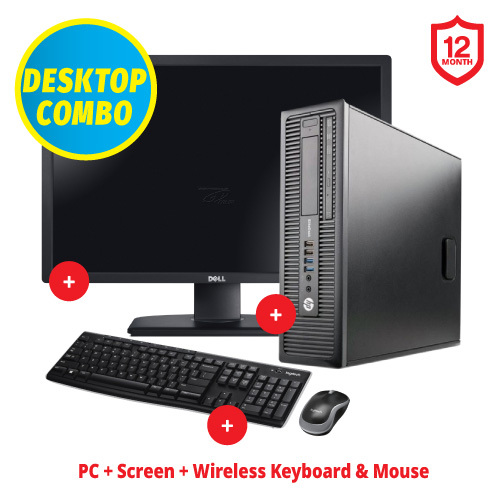 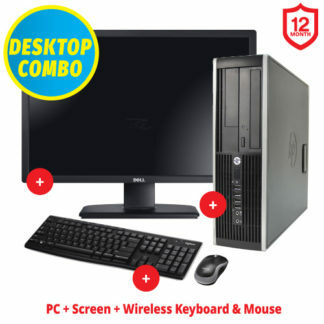 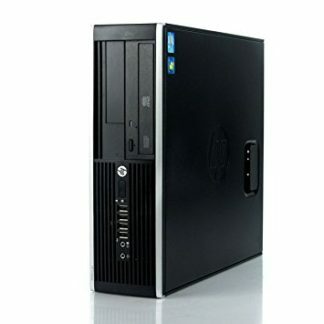 This powerful desktop PC is an ideal business and home machine with plenty of expansion and upgrade capabilities.